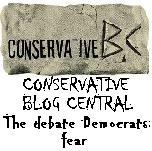 Is Mitt Romney a Bold Conservative? Mitt Romney is going to have a hard time selling his tax plan. Not because it’s a bad plan, it is actually a very good plan which I have enthusiastically endorsed. But it does call for tax cuts and guts special interest group power. It also makes the tax code simpler. I think Reagan would approve of Mitt Romney’s tax plan. Then, Romney came out with his energy plan. I think it is getting harder to deny that Mitt Romney is actually a bold conservative. 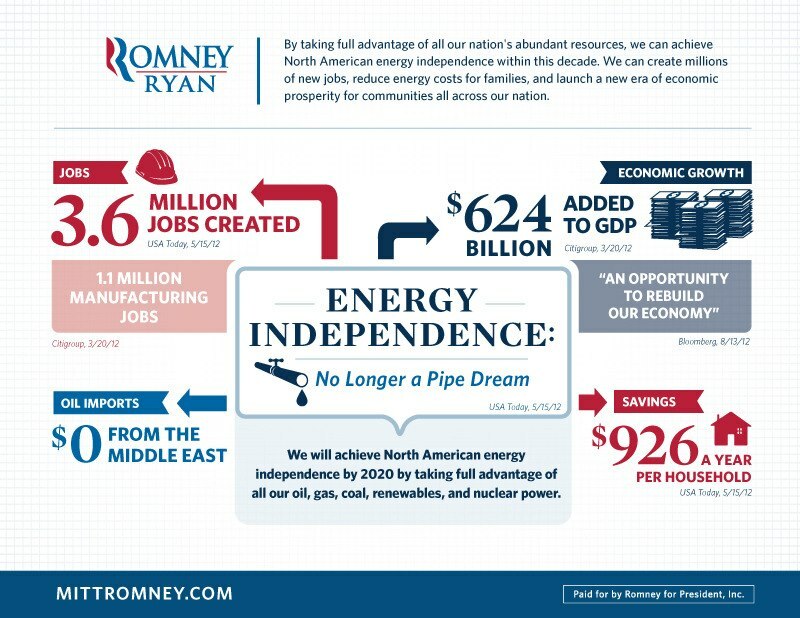 Let me contrast Obama and Romney on energy with two pictures. These two pictures show practical economic common sense versus pure ideology. They show why every person concerned about our economic future should vote for Mitt Romney and not Barack Obama. Mitt Romney’s energy plan is a real all of the above approach. He lets states control the energy resources on federal land within their borders, effectively giving states the choice whether they want jobs, energy independence for their state, and vast economic growth, or they can continue with the failed Obama subsidized green energy idea. The key to this graphic is the figure in the upper left hand corner. 3.6 million jobs. Of course, that is solely based on the energy sector and doesn’t take into account economic multipliers and the effects of using energy to drop unemployment below 8%, the increased tax revenue involved, or the additional spending power of families who no longer have to pay close to $4 a gallon for gas so that Saudi princes and Libyan terrorists (who Obama tried to befriend) can get rich off of our commutes. Romney also doesn’t forsake green energy, but includes it as part of his all of the above approach. He also includes increased nuclear energy, which is clean and efficient. Contrast this with Obama’s rebuttal. 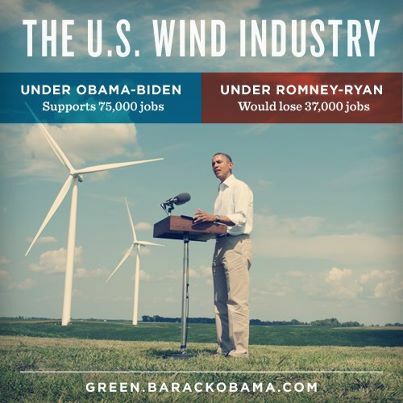 Obama doesn’t like Romney’s energy plan because it would cost 37,000 jobs in the US Wind industry. Can you see what the big problem is here with Obama’s ideology? Romney’s plan would provide 3.6 million jobs. Obama complains that in the process 37,000 wind energy jobs would be lost. Do the math, should we abandon the Romney energy plan to save those 37,000 wind jobs? 1. Was Obama concerned with saving energy jobs when he cancelled the Keystone Pipeline? The US Chamber of Commerce estimates that Obama’s decision to cancel the Keystone Pipeline cost 250,000 jobs. 2. Notice the verbiage. Obama-Biden supports 75,000 jobs. In other words, Obama’s green energy plan is based on government subsidization of the industry. Instead of the Romney plan that would create 3.6 million private sector jobs supported by private enterprise, Obama wants us to support his government program where taxpayer foot the bill and get 75,000 jobs. That’s a pretty weak rebuttal, Mr. President. In the meantime, we have already gone through four years of Obama’s energy plan and we know it doesn’t work. We have actual, historical evidence that it doesn’t work. Forget Solyndra for a moment, what about the jobs Obama has created through his green energy initiatives? 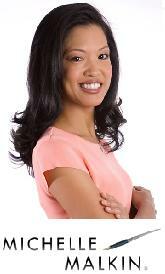 The Gateway Pundit estimates a pricetag of $4.8 million per permanent job. That isn’t how much each employee makes, that is what the government has spent per new employee. That is unsustainable. Wouldn’t you prefer a plan where private companies invest the money to hire people to produce energy that actually works and has practical significance for the American consumer? The Obama plan is to take tax dollars to produce energy we don’t use on a large scale so that we are stuck buying our gas from people in the Middle East who don’t particularly like us. I’d much rather buy American. For Obama, the environmental lobby make that an impossibility. 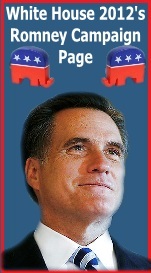 Mitt Romney has proven that he is not just the anti-Obama. He is not just a status quo politician who will keep from making things worse. 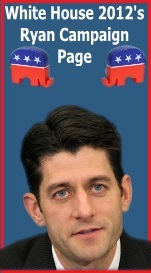 The Romney-Ryan tax plan and energy plan are not tired RINO talking points. They are bold change. T.Boone Pickens commented today that the US is the “only country in the world that doesn’t have an energy plan.” In an article discussing natural gas prices, he spoke about his support for the bi-partisan NAT GAS act which is making it’s way through Congress and will probably be vetoed by Obama. But it seems that criticizing Obama is not a popular move among people who have a lot to lose. So Boone Pickens was slow though to criticize Obama, saying that gas prices were not Obama’s fault but were instead the fault of limited global supply. Boone Pickens got another thing wrong. The US does have an energy policy. It is Obama’s energy policy which is designed to increase the price of gas until the pain causes entrepreneurs like George Kaiser of Solyndra to invent new forms of energy and consumers like you and me to buy them. He enacted this policy again on Thursday when he lobbied Democrat Senators to ensure that they killed the Keystone Pipeline again. Driving up gas prices until we all stop using gas and save the planet is a noble idea, as long as stopping the specter of Global Warming is such an honorable goal that we are willing to sacrifice the poor on its altar. Consider this: I have an older car that gets about 28-30 mpg. I have already inflated my tires and it didn’t seem to make gas prices go down. Obama may have labeled oil the “Fuel of the past”, but if I put wind, solar, or algae in my gas tank, my car will not run. So my choices are to pay $3.75 a gallon for gas ($3.25 in states that have access to Canadian sands oil, like Colorado), or buy a brand new electric car or hybrid. A Chevy Volt costs about $31,000, and I’m pretty sure I don’t get a discount even though taxpayers own a sizable portion of GM thanks to Obama’s bailouts. I would have to take out a loan. I’m doing OK. It’s a good year for tax accountants since the code just keeps getting more and more complex and the IRS keeps getting worse and worse when it comes to customer service. I’m not rich by any means, but I could afford the payments on a Volt. But what about the single mother who has to work just to put food on her family’s table? What about someone for who one Chevy Volt represents a year’s wages? Chances are there are lots of people out there who can’t afford $3.75 a gallon gas, but also can’t afford a $31,000 Chevy Volt and are not those “qualified buyers” they always talk about in the commercials. Here is the real kicker with Obama’s failed energy policy: The people who are in a position to invent and bring to market an alternative to oil are not the same people who experience a motivating level of pain when gas gets up to $3.75 a gallon. Obama’s strategy of hiking gas prices until it hurts so much that we invent an alternative will destroy the poor long before it ever affects someone who could actually accomplish that. Why do you think his tax subsidized green energy companies keep going bankrupt. Boone Pickens and other energy moguls are not going to invest in natural gas, wind, solar, ethanol and other forms of energy because they can’t afford to fill their tanks. They are going to do it to make a profit. This means they are going to do it when Americans can afford it and it makes sense as an alternative to oil. They are going to do it when Americans can afford to buy Volts, solar panels, and cars that run on algae. What Obama doesn’t seem to grasp is that the very thing that will put Americans in a position to buy green energy is economic growth that can’t happen when people can’t afford to drive to their jobs. Obama calls “Drill Here, Drill Now” a bumper sticker slogan, not an energy policy. It’s sad when a bumper sticker is smarter than the President of the United States.